Buying a home might be the most significant financial investment you make. 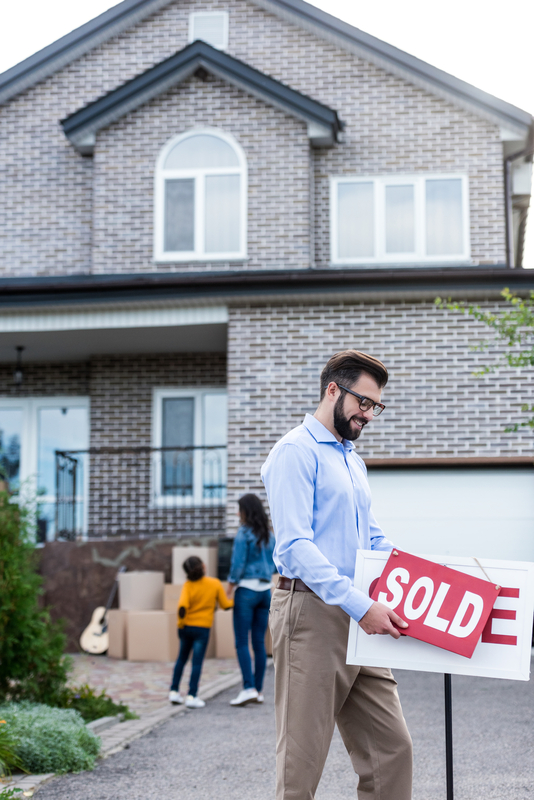 A real estate lawyer handles crucial parts of this transaction so you can have peace of mind and a successful closing. From negotiating the sales contract to delivering your deed, there are several reasons to consider hiring one. A seasoned real estate law attorney will negotiate or review your sales and purchase agreement to ensure it protects your interests. They will include contingency clauses, including lowering the price or letting you out of the deal if the appraisal is below the sales price. Real estate lawyers can also act as escrow agents. They will keep your earnest money and other funds, as well as the requisite documents from the seller, in a secure holding area until all loose ends with the deal are taken care of. Lawyers perform title searches to find any liens, unpaid assessments, or other matters that might prevent a clear transfer. Once these issues are resolved, they will arrange for title insurance, which protects you against any additional undiscovered problems. Your lawyer drafts and reviews the paperwork essential for the closing. These documents include the HUD-1 settlement statement, which details the purchase and sale costs and credits and who pays them, the loan documents, and the deed. At closing, your real estate attorney ensures all documents are reviewed and signed and funds are collected and disbursed. Afterward, the lawyer submits the deed and security interests to the clerk of the court for recording and filing and then delivers the deed to you. Thinking about buying a home? Turn to one of the skilled lawyers at The Law Offices of Bromm, Lindahl, Freeman-Caddy & Lausterer in Wahoo, NE. Since 1893, this firm has provided wise counsel and effective representation for clients in real estate transactions throughout Saunders County. Visit their website to learn more about their services or call (402) 443-3225 to schedule a meeting.